CALGARY – Joe Durant eagled the final hole at Canyon Meadows Golf and Country Club to move atop the Shaw Charity Classic leaderboard. 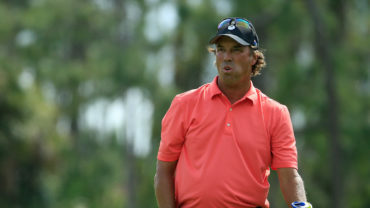 Durant also had six birdies and one bogey on Saturday during his round of 7-under 63 to take the outright lead at 11 under through two rounds of play at the PGA Tour Champions event. Charles Schwab Cup standings leader Miguel Angel Jimenez shot 66 on Saturday and is just one shot behind Durant at 10 under heading into Sunday’s final round. First-round co-leader Kirk Triplett is also in the mix at 9 under, while defending champion Scott McCarron is alone in fourth at 8 under. Esteban Toledo followed up the 66 he shot on Friday with a 67 on Saturday to move into fifth spot at 7 under. World Golf Hall of Famer Bernhard Langer is tied for sixth place at 6 under in a group that also includes Doug Garwood, Joey Sindelar and Scott Parel. 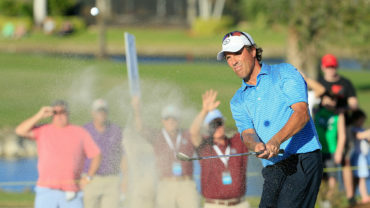 Langer carded a round of 5-under 65, a day after opening up the tournament with a 69. 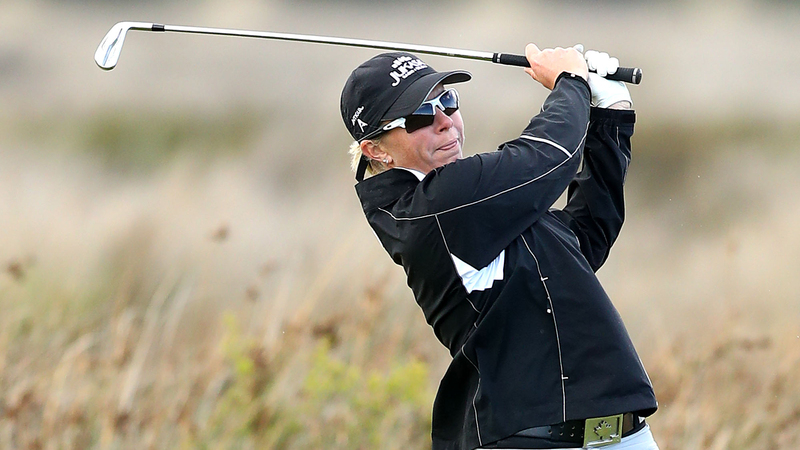 The German golfer teed off nearly two hours ahead of first-round leaders Triplett and Jimenez. 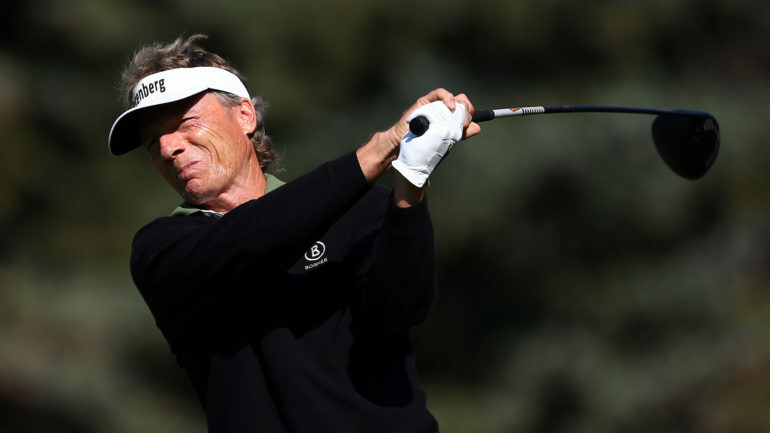 The 61-year-old Langer is looking to improve upon his showing at the Shaw Charity Classic two years ago when he finished in a tie for second behind Carlos Franco. “I’m going to be behind, so I’m going to have to come out aggressive and hopefully go low,” he said of his mindset heading into the final round. Rod Spittle, of Niagara Falls, Ont., carded a round of 1-under 69 and is in a group of five golfers who are tied for 10th spot at 5 under. 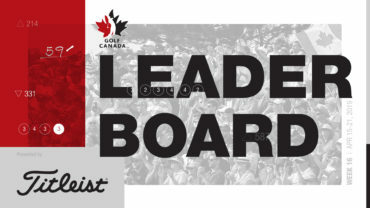 Vancouver’s Stephen Ames is well back in a tie for 61st spot at 3 over after shooting 72 on Saturday, while Calgary’s Steve Blake is even further back in a tie for 71st following a round of 7-over 77.